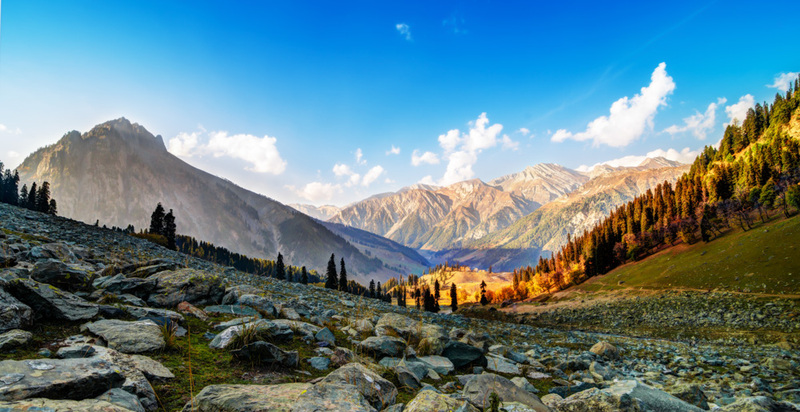 Kashmir the ParaDise On Earth, the valley of sufis and saints, the sparkling rivers and buzzing waterways, sleepy lakes, the splended gardens, the magnificiant Chinar trees, the beautiful flowering meadows, the snow-capped peaks and lush green plains make Kashmir a hot tourist destination.. Receiving of guests at Srinagar airport.After hotel/Houseboat transfers visit to Mughal Gardens, Chashmi-e Shahi (The Royal Spring), Nishat (The Garden of pleasure) & Shalimar Bagh (Abode of Love). In the evening enjoy a Shikara ride on the Dal/Nagin Lake. Overnight in the houseboat/hotel. 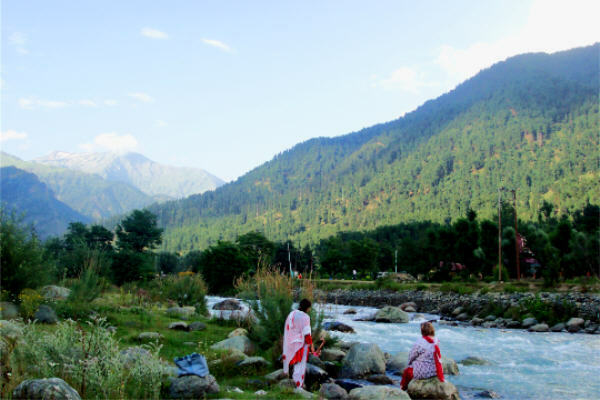 After breakfast Drive to Sonamarg, and full day excursion of Sonmarg which is one of the most beautiful drive from Srinagar. Sonmarg also called Meadow of Gold is located at a height of 2690 meters. You may take a Pony Ride* (optional) to Thajiwas Glacier where snow remains round the year. Return to the Srinagar houseboat/hotel by evening for overnight stay. After breakfast drive to Yusmarg situated in Badgam Dist. 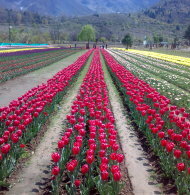 It is still an offbeat destination, It’s Kashmiri meaning is The Meadow of Jesus. It is believed by the natives that Jesus came to Kashmir and stayed at Yusmarg for some time.The natural slopes of Yusmarg offer skiing opportunities to experts.After watching Yusmarg return to Srinagar for overnight stay. After breakfast Drive to Pahalgam ,The valley of shepherds. 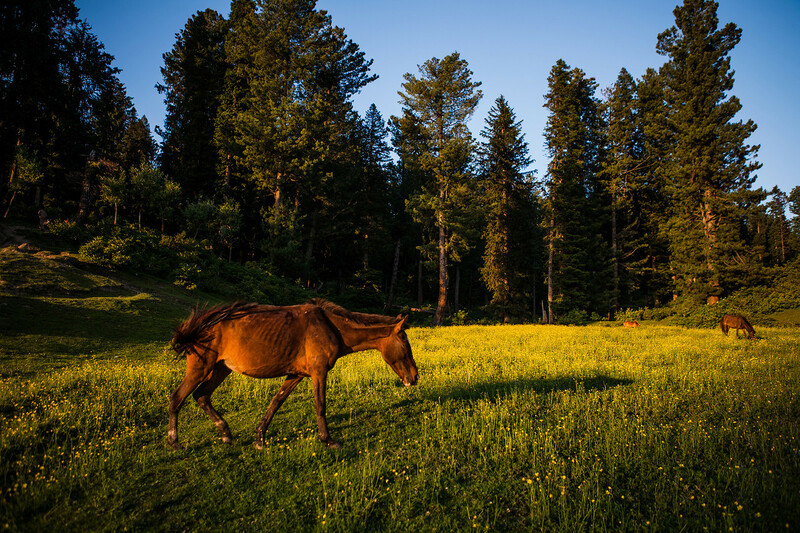 Here you can take a Pony Ride*(optional) to one of the many beautiful valleys around Palahgam . 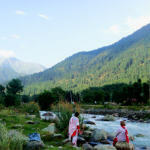 Chandanwari, Betaab valley & Aru valley will take your heart. overnight stay here. After breakfast Back to Srinagar, enroute one can see Awantipora ruins. 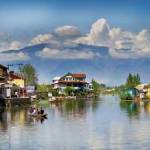 In Srinagar you can enjoy your rest of day.overnight stay. After breakfast full day excursion of Gulmarg. 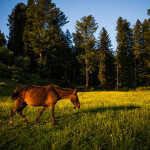 Gulmarg literary means Meadow of Flowers is the most beautiful summer resort in the valley. It is popular for its highest golf course and skiing in winters.Enjoy your day in misc. activities & overnight stay. You can enjoy a pony ride, Sledging and Gondola ride (cable car) to Khilanmarg (at your own cost). overnight stay . After breakfast time free till departure. Transfer by car to Srinagar airport. warm wishes and good memories will exchanged.tour concludes. 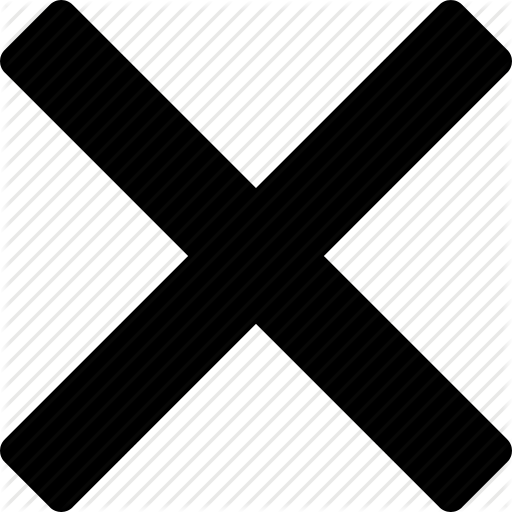 THE ABOVE RATE IS PER PERSON ON TWIN SHARING BASIS. THE PACKAGE IS EX SRINAGAR. Breakfast & Dinner in all Hotels. All Optional activities & Entry Tickets to Gardens, Gondola etc.